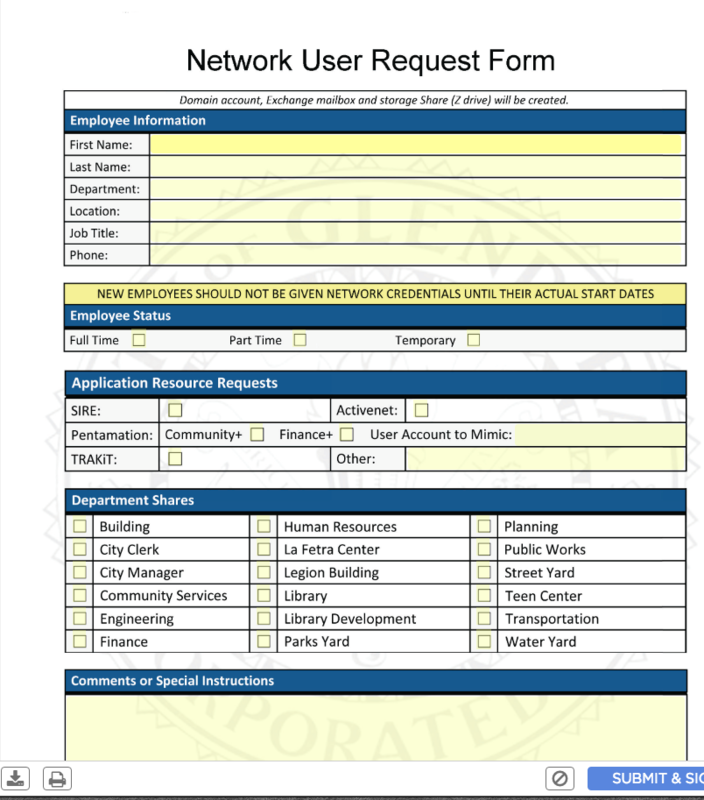 This request form template is useful if you need your IT Department to process systems access for different users. 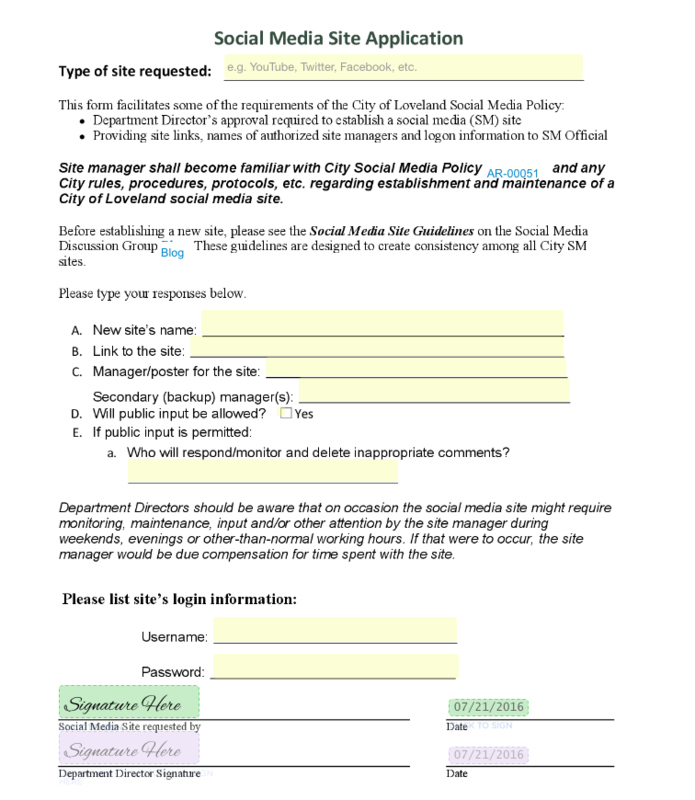 This short application form will let your IT Department process applications to build social media sites. 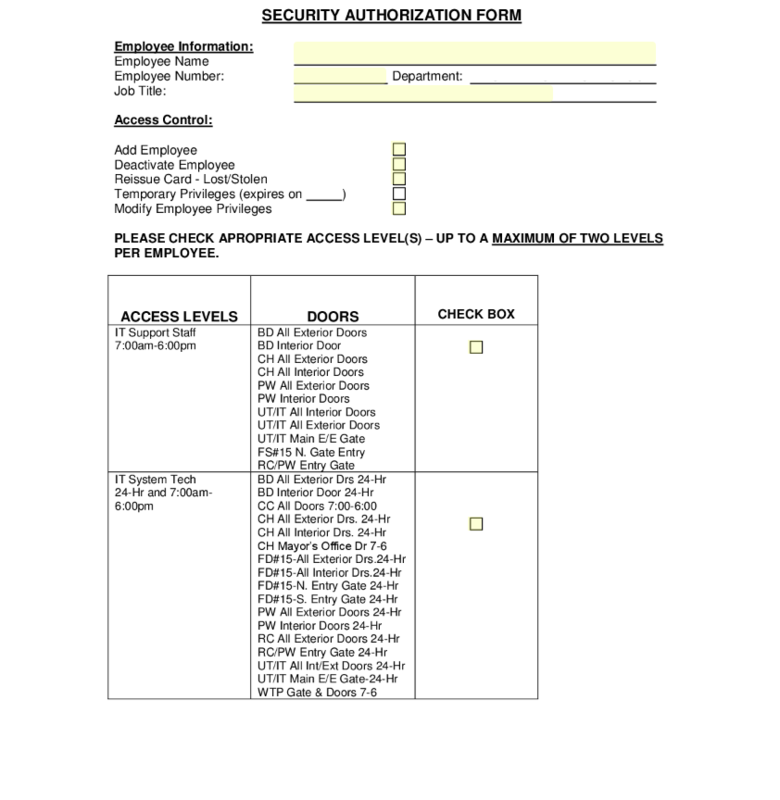 This form template will allow your IT department to authorize access to secure locations in your building or complex. 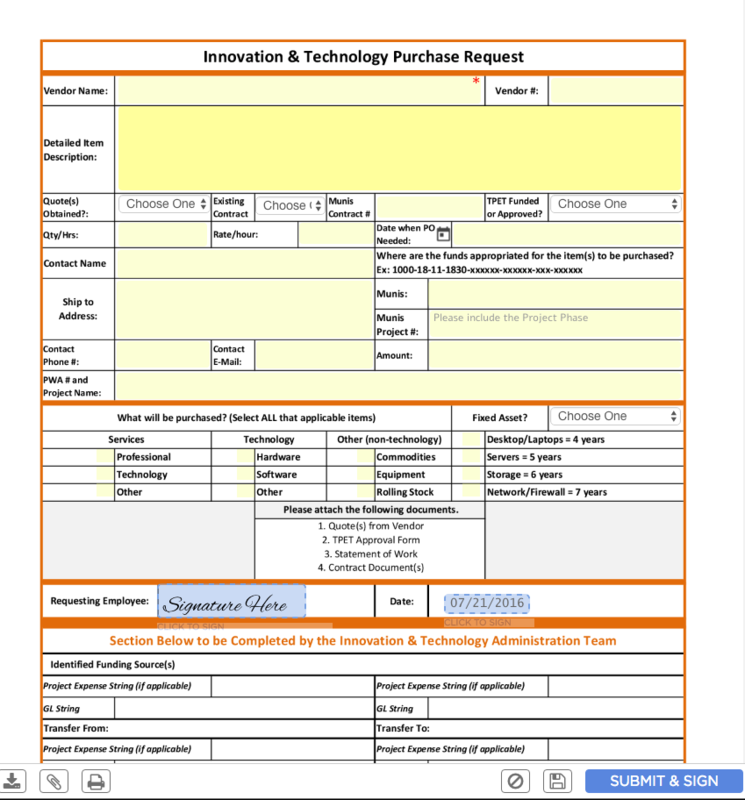 You have a client that wants to set up a demo request but why not WOW them with our beautiful demo request worksheet. 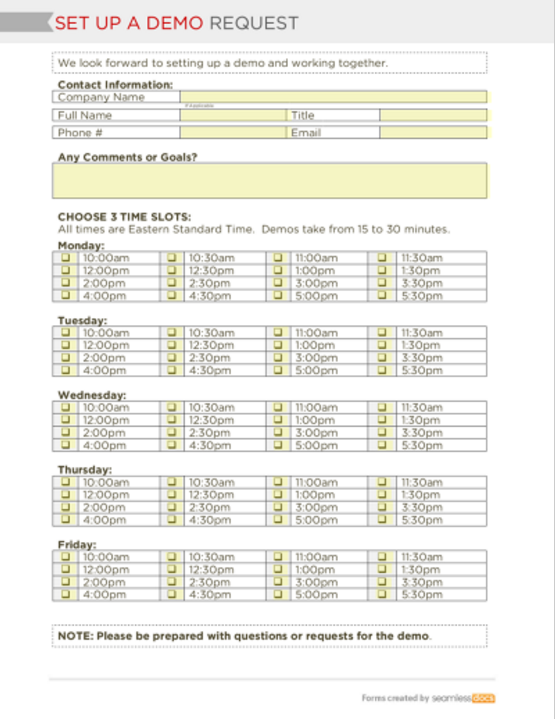 It gets all the crucial contact information you need to set up a demo but also even lets them choose some time slots for the call thus increasing your conversion rate. 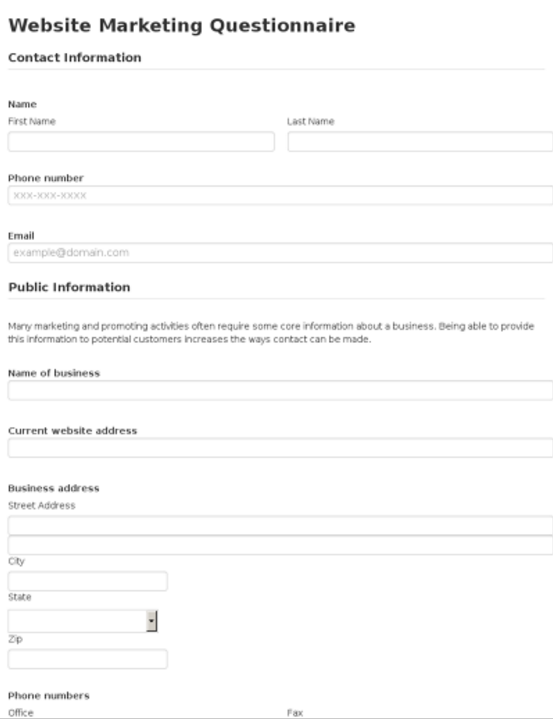 Setting up a demo is the first step in closing a deal so the more information upfront the better and this Demo Request form is sure to impress! 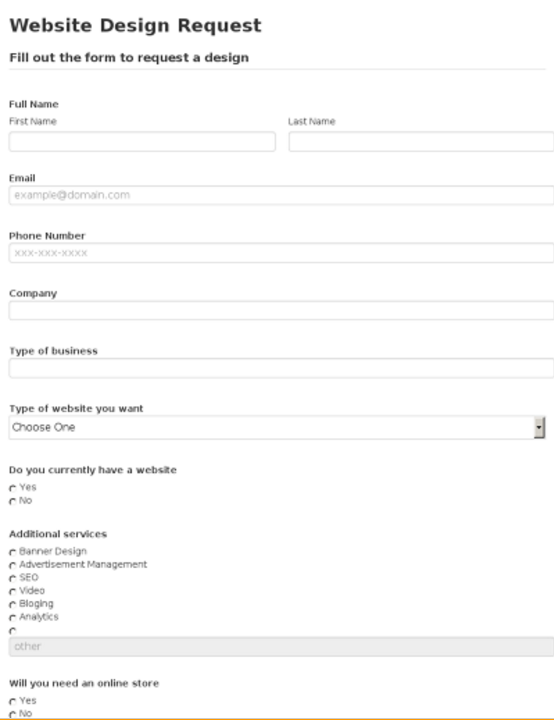 Easily collect an inquiry from a potential client looking to get a website built. 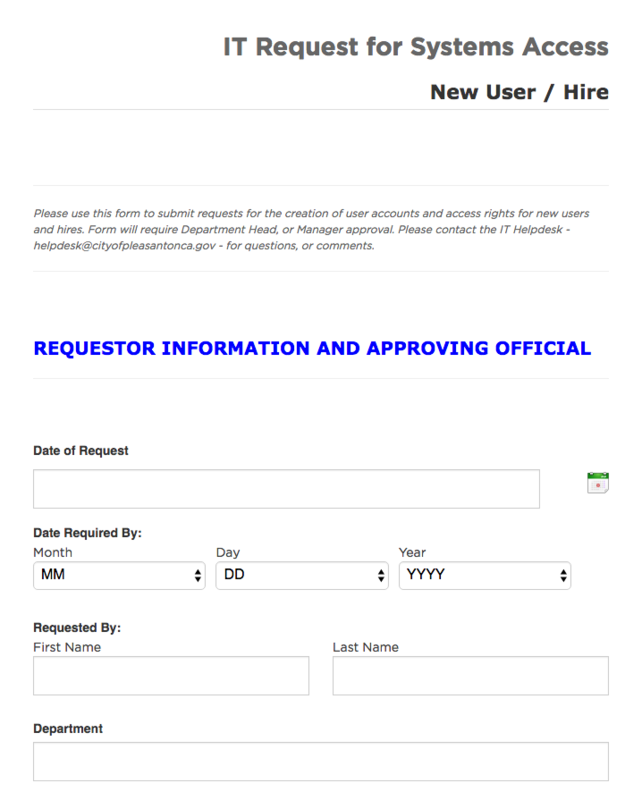 The Website Design Request asks the best questions to make you look good and help give a detailed quote. A potential customer should have the ability to quickly submit their request and receive an answer back as quick as possible. User Experience has never been more important for the web. 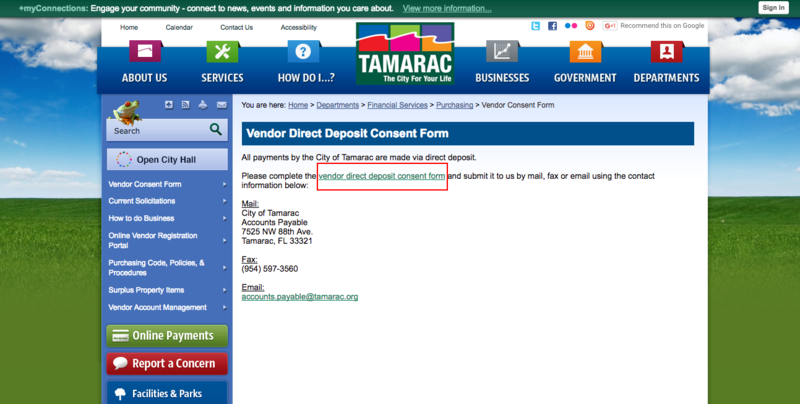 Consumers are getting used to having a intuitive and user friendly flow. 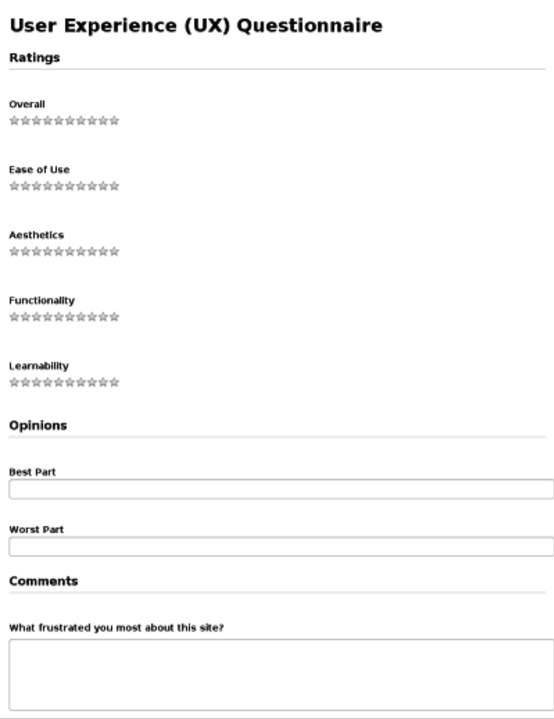 This User Experience Questionnaire allows a developer to analyze the User Experience of their site. User Experience is very important and hopefully we have made your User Experience a little easier by making the User Experience Questionnaire for you. Have you ever tried to market a product and needed help someway along the way? The Website Marketing Questionnaire is designed to give a web developer a better feel for your business so they can correctly design & market your website that fits your needs. 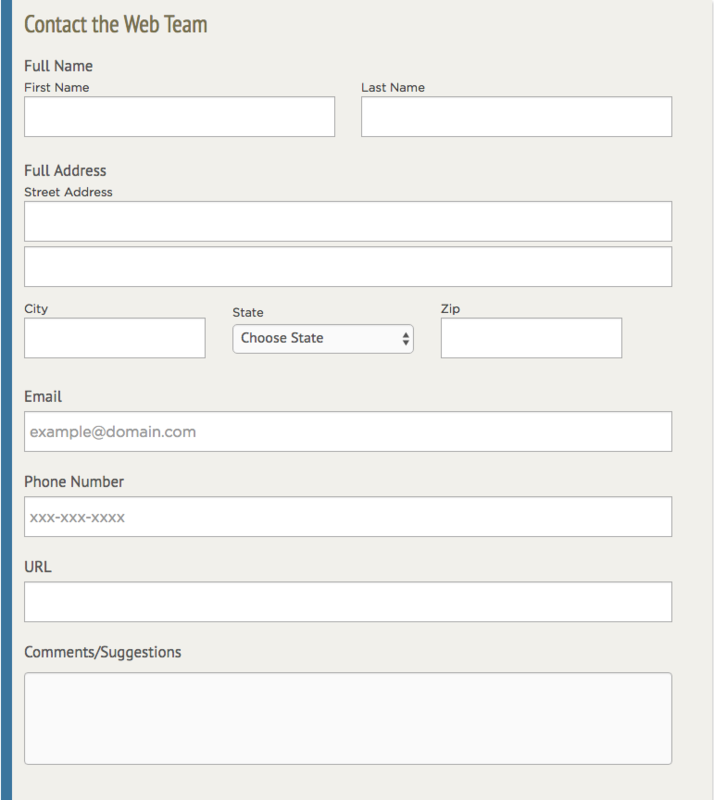 The Website Marketing Questionnaire is also customizable so you can add company logos, URL boxes, and eSignatures. SeamlessDocs saves all your data in real time in a data cloud, which can be accessed from a phone, tablet, or computer.